Carlo Porte offers you the biggest choice of interior doors in the Greater Toronto Area. Every single door has its own character that will help you to choose the right one. As the trend of modern interior doors grows rapidly, we strive to follow those trends by adding new door styles consistently. 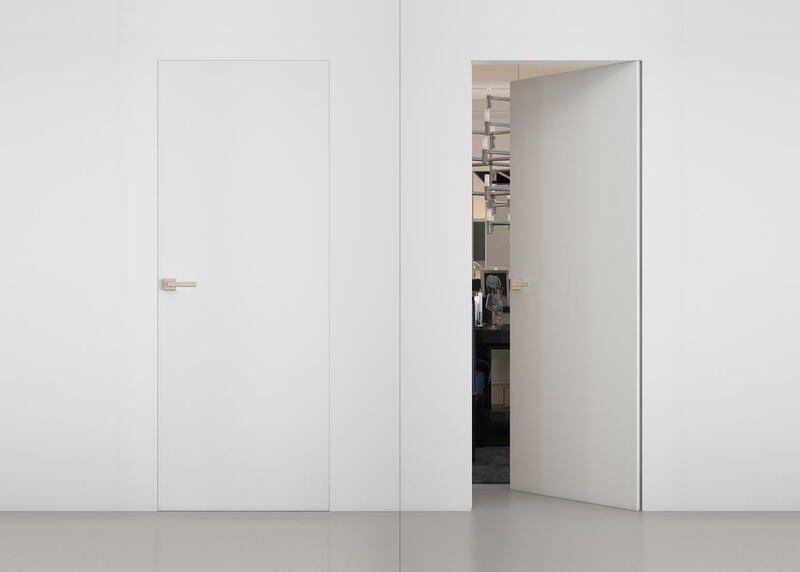 Our solid core doors will not only last much longer but will increase the soundproof characteristics and will give the feeling of the real quality. Read more about the company. 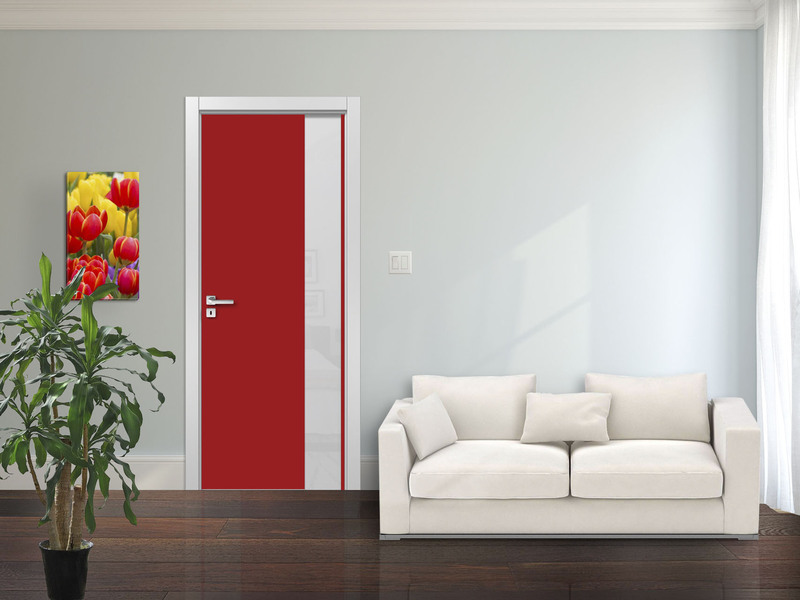 Stylish interior doors that accumulate the most popular trends of contemporary design. They will easily fit in any interior. There is a wide selection of styles and colors that you can choose from. These interior doors are made out of natural wood and covered with a wood veneer. 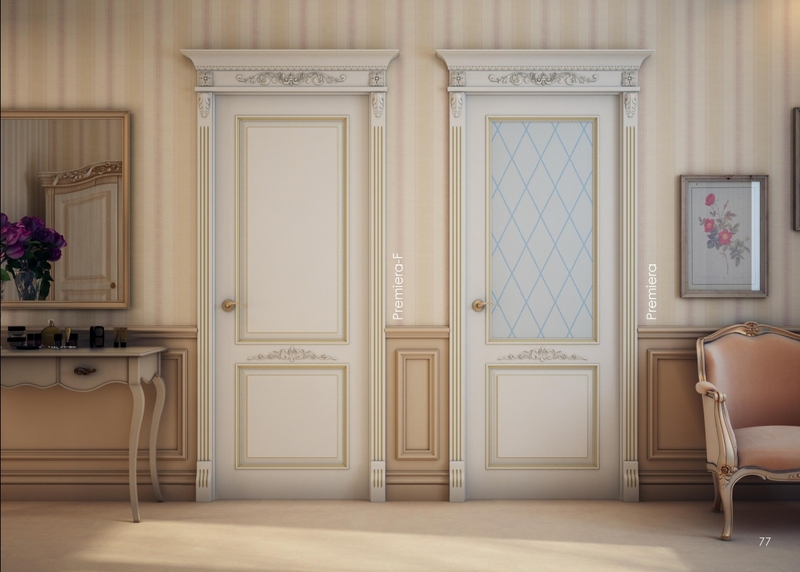 Comparing to common old-fashioned wood doors, these doors are more durable and crack-free during its lifespan. Finished with the polypropylene film that has a high resistance to mechanical stress. The slab edge can be done with grey or black aluminum or a matching eco-veneer. The casing sits flush with a door slab, that complements it’s modern look. This collection makes a luxurious accent to your interior creating an atmosphere of comfort and warmth. There is a wide selection of colors and styles to choose from. The door structure is a natural wood covered with a wood veneer. 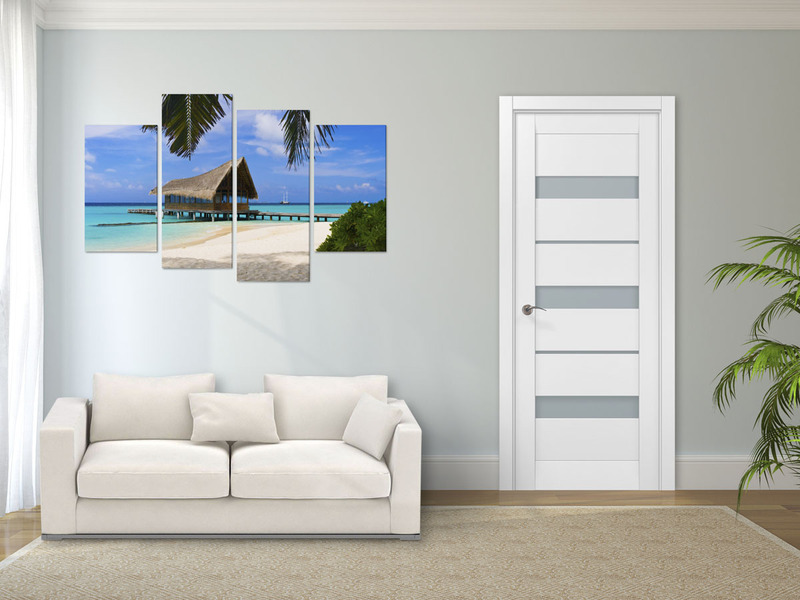 The interior doors are one of the most important parts of our interior design. Unfortunately, due to the lack of selection in our market, we are limited by products offered by the local hardware and lumber stores mostly made of a “cardboard” or MDF. Even the doors made of solid wood are the same style as they were 40 years ago. Moreover, due to their construction, they tend to warp and crack with time. Sadly, but people spend thousands of dollars making their homes look beautiful and functional but they end up with doors from local hardware stores leaving the interior of the house incomplete. At Carlo Porte, we believe that choosing the right door will make a huge difference and bring charm to any home.